I just tried my multipot.. is the release valve normally so loosely fitting? Yes, at least in my case. I bought 2 of these for my daughters for Christmas. One was loose and couldn’t build pressure. She called me about it and it sounded like the fitting for the relief valve was loose. She fiddled with it and got it to work. She still doesn’t know how she fixed it. The other daughter hasn’t unboxed it yet. Also, make sure the pressure relief weight is closed. Rotate it and feel open and closed positions. It Lowers onto a notch in the fitting when closed.. The weight is supposed to perch on the lid fitting freely. The weight is designed to lift under a predetermined pressure. Our use has been limited, but my recollection is that the release valve is loosely fitting. We also initially had trouble sealing the lid, but I think we have mastered that now. Yes it is loose fitting. When cooking be sure to have it in the secure position not the release position. I know it is hard to tell just by feel. To answer your question; yes it is as with all pressure cookers that I have seen the pressure release valve just floats. Yes it seals when pressurized but is loose when there is no pressure. 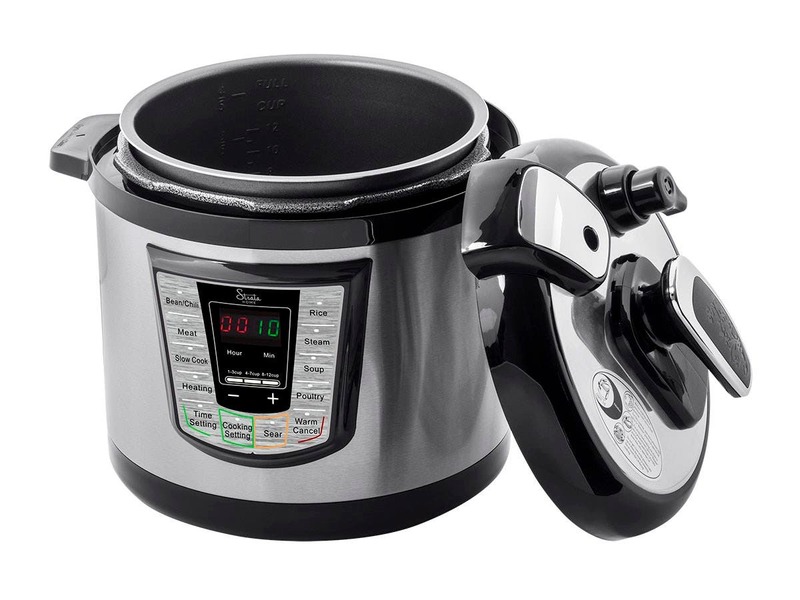 Where is the instant pot button on the device? I just want to make sure you can really use it as a Pressure Cooker. BEST ANSWER: Hello, this pressure cooker is feature full. I have used it for rice, chicken, soup and sauteing garlic w/olive oil and there are options and settings for multiple stages and times. It is very versatile for sure. 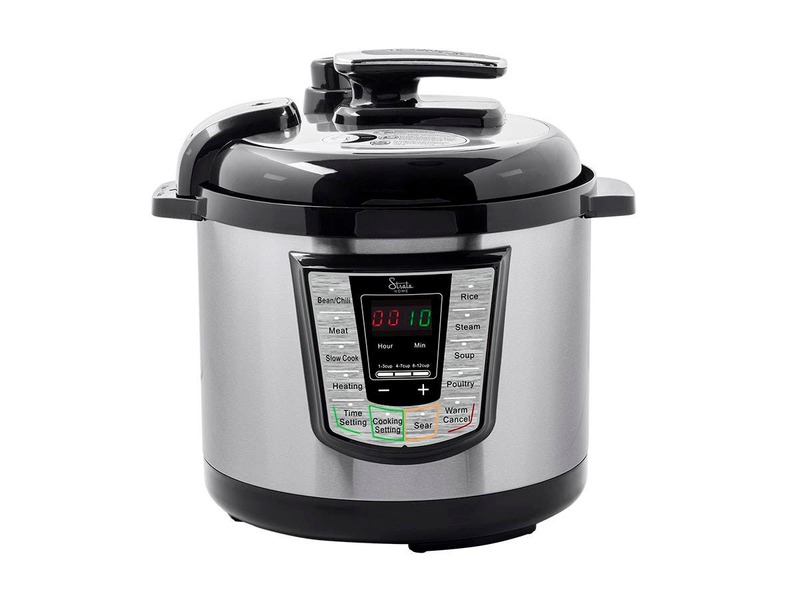 This is a pressure cooker, with Working Pressure of 5.8 - 10.2 psi. All the cooking settings will work under pressure unless the release valve is open or the cover is left off (for searing and such). It’s labelled “cooking setting” for manual pressure cooking. 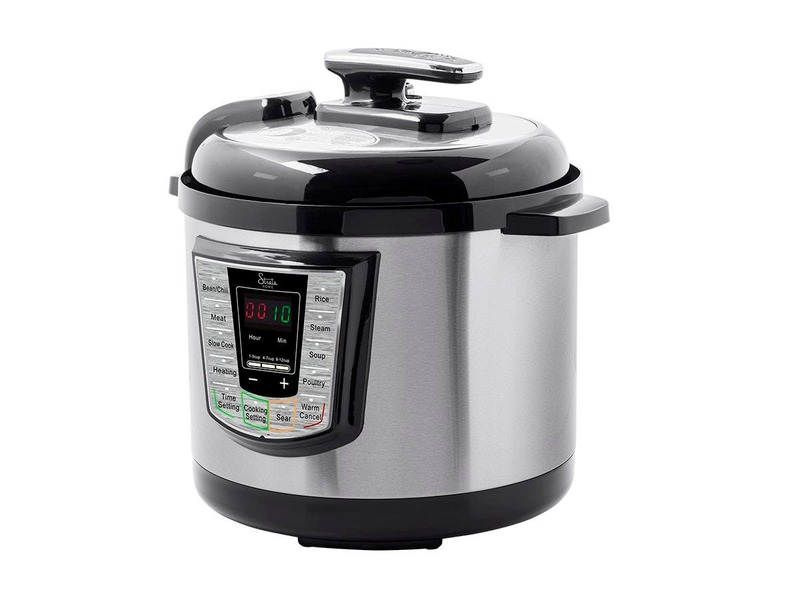 Many of the presets use pressure cooking too (meaning they require you close the pressure valve on the top lid). Presently away from home and don't recall specific buttons. We bought it to use as pressure cooker and has worked fine as pressure cooker for us. Sorry, I accidentally click on "inaccurate" for this answer when I meant to indicate the answer was accurate. No instant pot button. It pressure cooks every time you use the preset buttons, meat etc. Is it the same one they advertise on TV? BEST ANSWER: Greetings and thank you for your question! 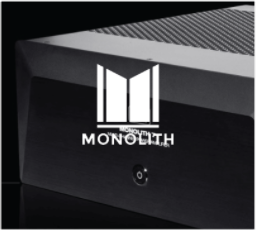 This would not be a unit advertised on TV, this would be a Monoprice branded product. 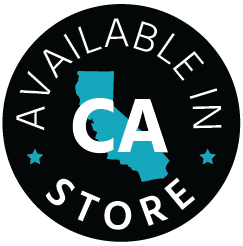 Should you have additional questions, feel free to reach out to tech@monoprice.com and our knowledgeable Technical Support staff would be more than happy to assist. Thank you. No. It's a pressure cooker and can make many of the same recipes, but the buttons are slightly different and it's a different brand. This is a 6-quart model also, so it's not as big as the 10-quart variety on TV. What is the capacity for this unit? How many quarts can it hold? What is the inside pot diameter? BEST ANSWER: That inside/removable pot is about 9 inches wide and 6.25 inches deep. 8 5/8" - It looks a touch tapered so the bottom may be slightly less. My nonstick pot got scratched any way I can replace it? Or get a different pot for it? BEST ANSWER: Mine also scratched and my daughter-in-law's is peeling. Wish I'd bought one with a stainless steel pot. What is the "nonstick surface" made of? BEST ANSWER: Thank you for your question! The non-stick surface of this unit will be made of Whitford Non-Stick Coating. Not enough detail: Xylan is made by company Whitford and comes in both a PTFE (aka teflon) based formulation as well as silicon or ceramic based. So what is Whitford Non-Stick Coating made of? Is it Teflon? so this doesn't get to the standard 15 psi? BEST ANSWER: Thank you for your question. 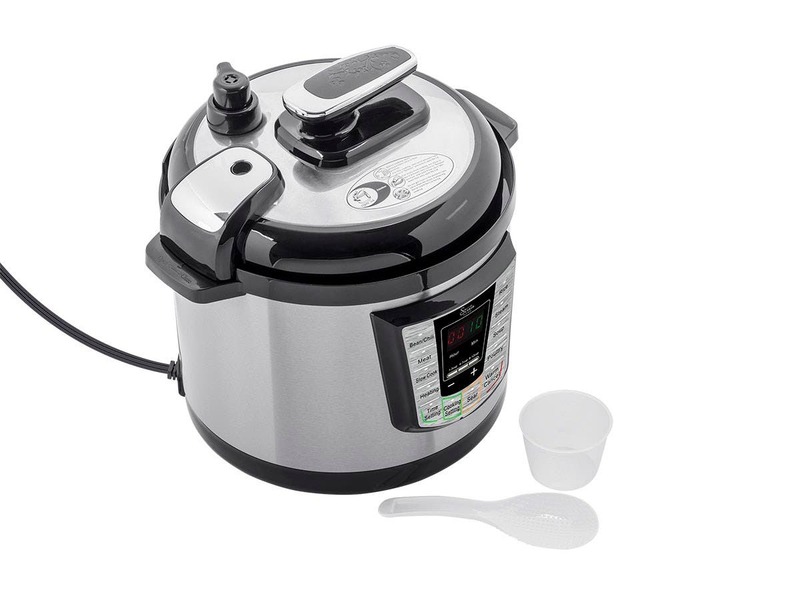 This Pressure Cooker would not reach the standard 15 psi for it has an over-pressure safety system. It's pressure limit will be 13.1 psi. 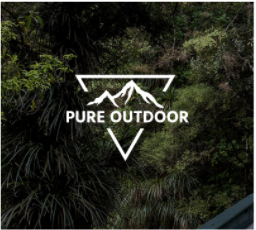 Any chance of there being a stainless steel pot version or add-on? In our experience, stainless lasts far longer than non-stick. BEST ANSWER: Thank you for your question. Currently there are no options but we are working on it! 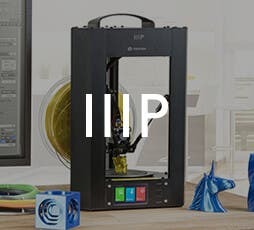 Will there be replacement seals available for purchase? BEST ANSWER: Thank you for your question. This unit is made in China. 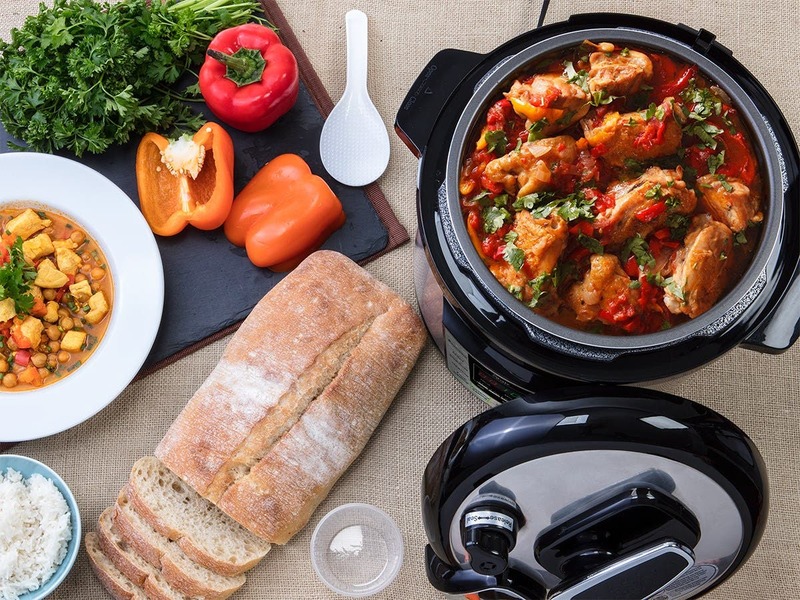 Wil you be adding a Bluetooth-controlled version, like the Instant Pot IP-Smart? BEST ANSWER: Hello, thank you for your questions. This is something we are looking into for v2. BEST ANSWER: We do not currently offer replacement parts. can you make yogurt in this cooker? 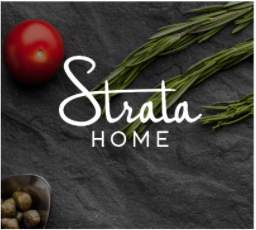 BEST ANSWER: The Strata Home All-in-One Pot 1000W Electric Pressure Cooker does not have a setting to make yogurt. Can you use it as a broaster? BEST ANSWER: It seems like it would be very good for that, it braises nicely. But I have not used it that way. 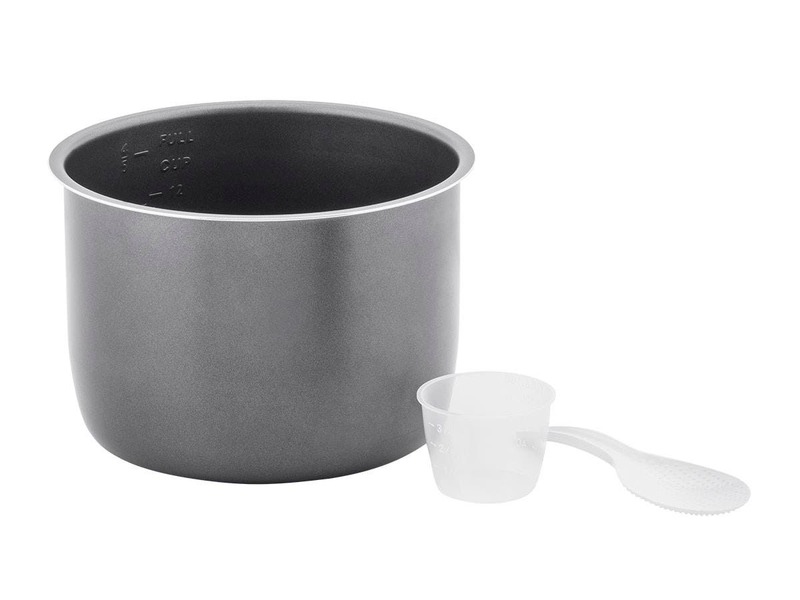 When will monoprice offer the stainless pot version. I have been watching this item and would like it however defiantly not buying it with anti stick coating.?? Why is the poultry setting for 30 minutes ? All the recipes I see online have a max time of 15 minutes. How do you make jasmine rice? I was weary after reading some of the reviews but I love this thing. Works very well and has saved dinner so many times! Purchased for a birthday gift. Very good quality?Will order again from momoprice. I love it, but it didn't come with any instructions. No recipe booklet, no warranty information, no way to contact for replacement parts...nothing but the appliance in the box. Easy to operate, large ergonomic handle and the price was great. Its too early to tell how well it will last but seems to be substantially well made. We purchased one of these as an upgrade to a crockpot. We made rice a few times and went to start a roast and it failed to turn on. Very frustrating. Monoprice was great at replacing my first one due to the non-stick coating bubbling and coming off. The second one did the same thing. I won't replace this one since it's just going to keep doing this. I can't recommend this product without a stainless steel pot. I'm totally disappointed with my purchase! It doesn't do any pressure cook ! I throw the box away other wise I could have returned! I will not recommend to any one ! I wish I could get my money back ! Love it. I am the family cook/chef. It helps me get the family meal on the table before bedtime. After a day's work, I really need the help. Photo is exactly a match.